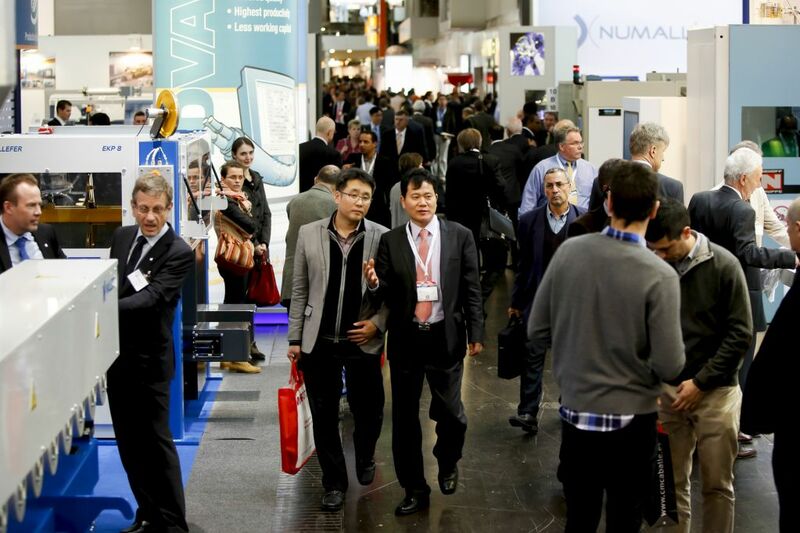 Held in Düsseldorf, Wire and Tube is an International Exhibition that gathers more than 2500 exhibitors from all around the globe; it is undoubtedly the ideal platform to find new buyers and potential partners. 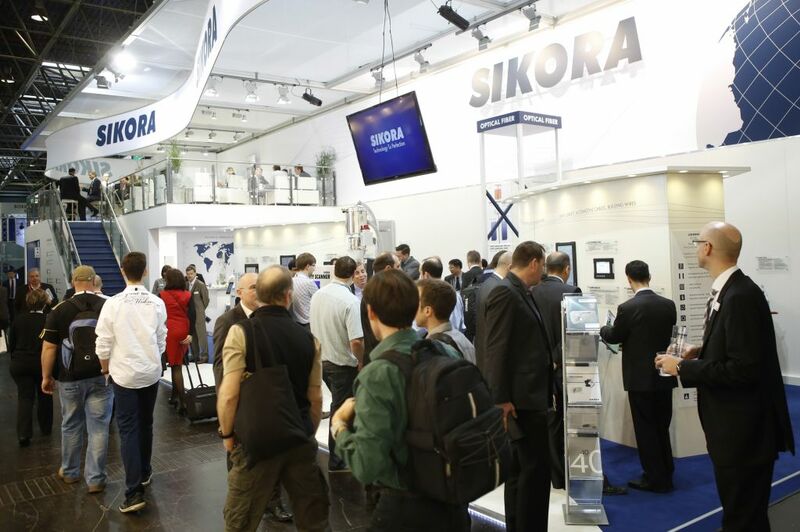 Planning on joining the Wire & Tube exhibition? If so, don't forget to contact our team of experts in trade shows. 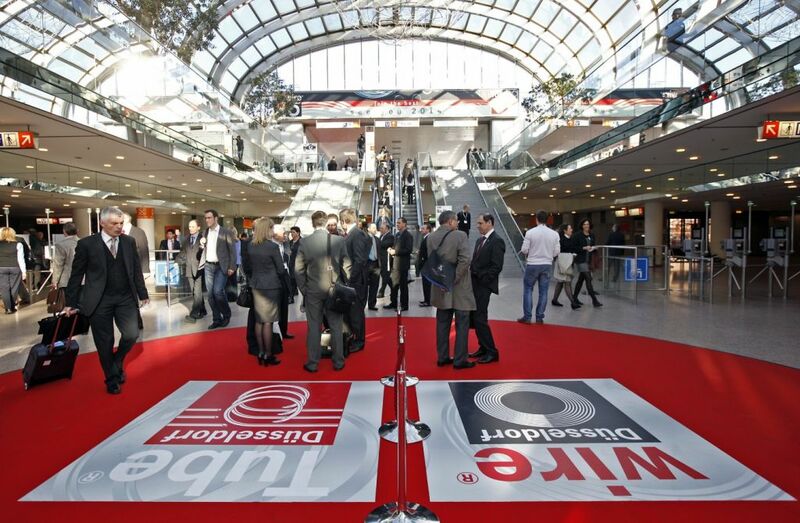 They will introduce you to the best Stand Builders & Designers in Düsseldorf! We collaborate with thousands of incredible stand contractors and we'll find you the one that best fits your needs! Bogimac, Simat, Beneke Wire Company, Mairon Tubes, Merten, Carlo Salvi, Promotech, Shanxi Mindeo Metal, FROMA, Flyro Used Cable Equipment, Chiao Seng Machinery, TYCSA, Ambica Steels Limited, Herber Engineering, Whitelegg Machines, Harve Tube Tekniqs, Daewon Chong Up Corporation, Heinze & Streng, Alpha Converting, Metallurgica Minotti, Hagen & Funke, Bültmann, Protem, Plexada, Neuma AG and Steuler are some of the companie sthat you'll meet in the exhibition hall.